Minimum quantity for "Avoca Caustic Pencil 40%" is 0. 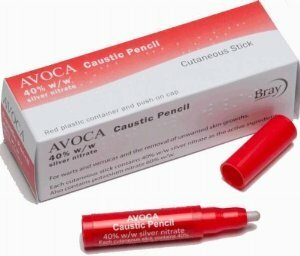 Maximum quantity for "Avoca Caustic Pencil 40%" is 0. 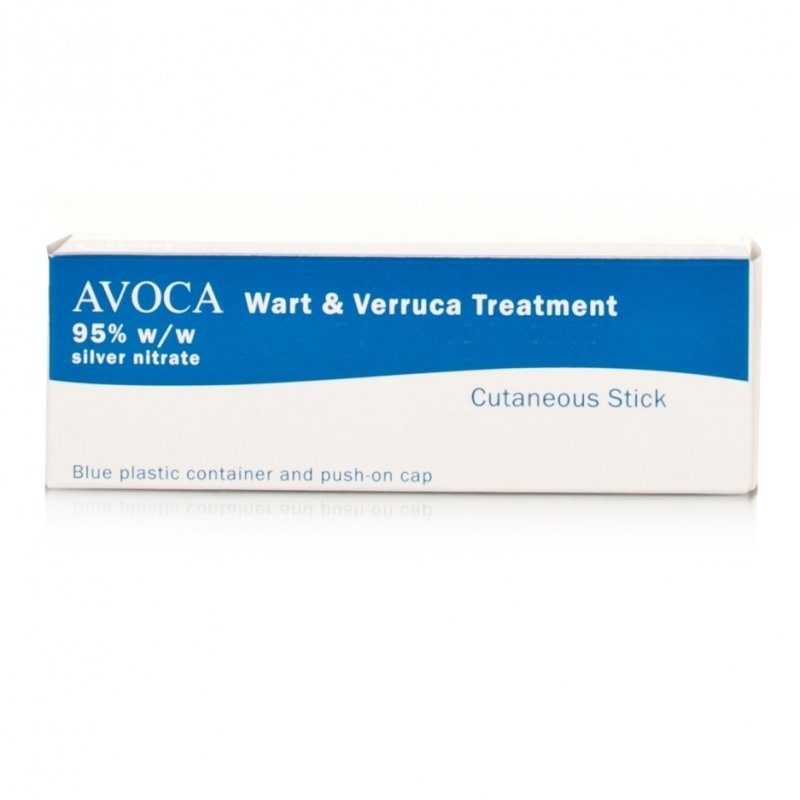 Minimum quantity for "Avoca Wart & Verruca Treatment 95%" is 0. Maximum quantity for "Avoca Wart & Verruca Treatment 95%" is 0. 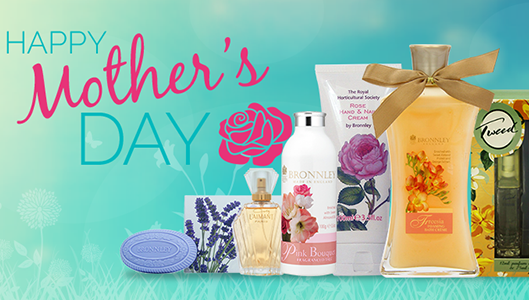 Minimum quantity for "Carnation Cracked Heel Cream 50ml" is 0. 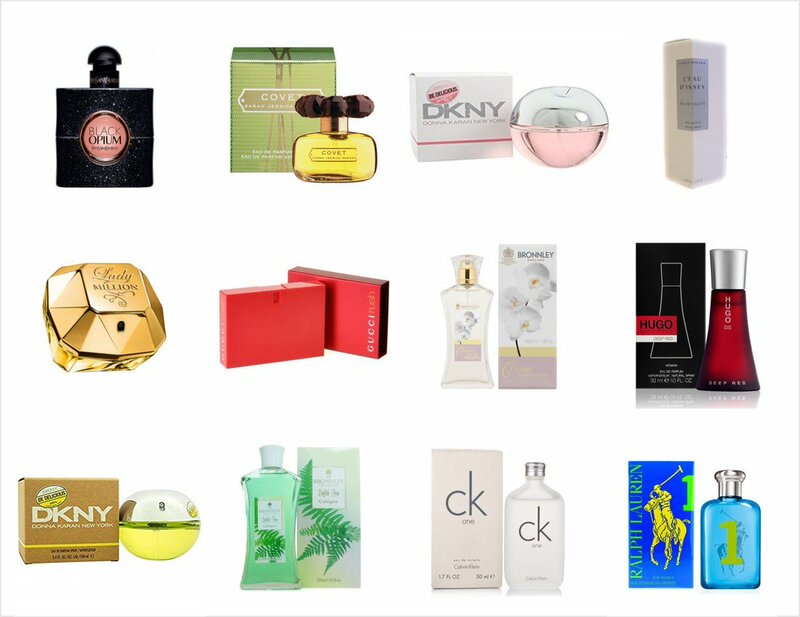 Maximum quantity for "Carnation Cracked Heel Cream 50ml" is 0. 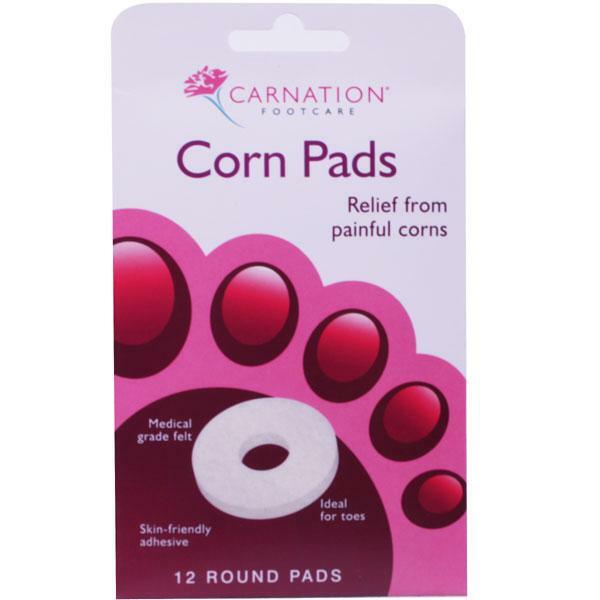 Minimum quantity for "Carnation Corn Pads 12 Round Pads" is 0. Maximum quantity for "Carnation Corn Pads 12 Round Pads" is 0. Minimum quantity for "Carnation Hydro Blister 4 Large Dressings" is 0. 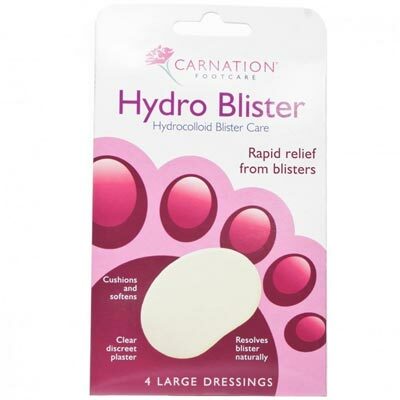 Maximum quantity for "Carnation Hydro Blister 4 Large Dressings" is 0. Minimum quantity for "Carnation Animal Wool 25g" is 0. Maximum quantity for "Carnation Animal Wool 25g" is 0. 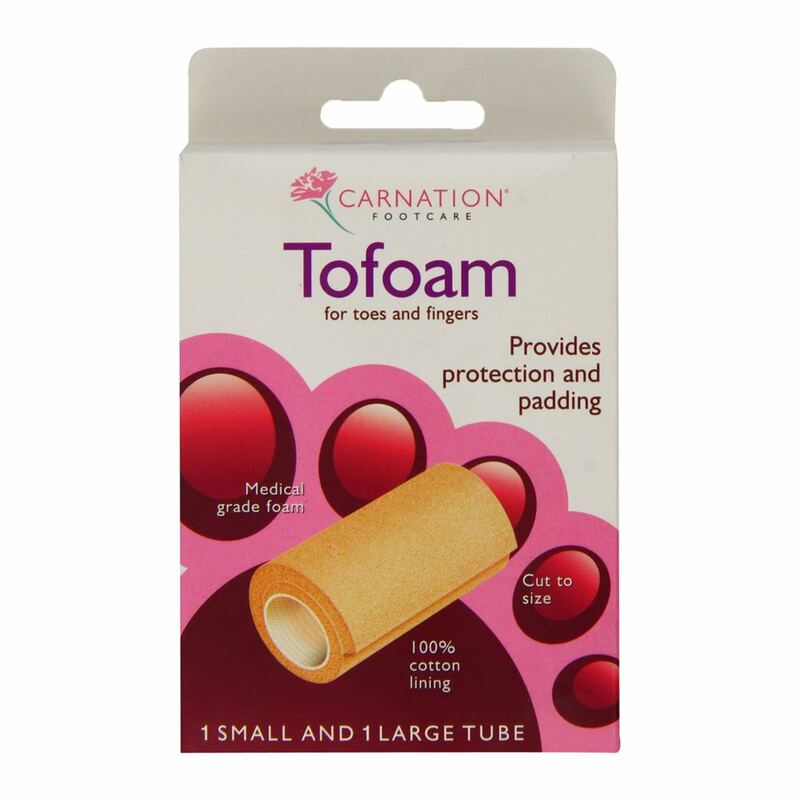 Carnation Tofoam, made from medical grade foam with 100% cotton lining, provides comfortable protection and padding of toes, feet, fingers and hands. 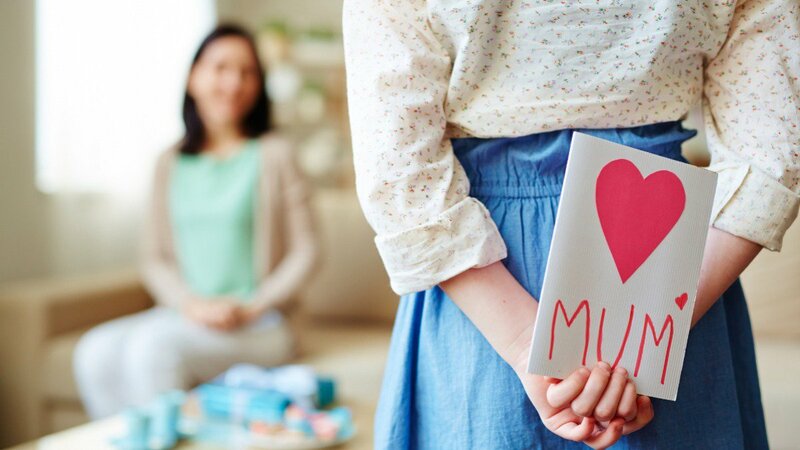 Minimum quantity for "Carnation Tofaom 1 Small & 1 Large Tube" is 0. Maximum quantity for "Carnation Tofaom 1 Small & 1 Large Tube" is 0. 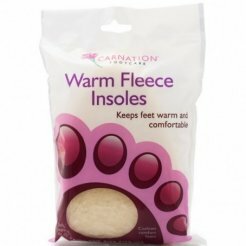 Minimum quantity for "Carnation Warm Fleece Insoles 1 Pair" is 0. Maximum quantity for "Carnation Warm Fleece Insoles 1 Pair" is 0. Minimum quantity for "Carnation Toenail Softening Lotion 14ml" is 0. Maximum quantity for "Carnation Toenail Softening Lotion 14ml" is 0. Minimum quantity for "Carnation Hydro Corn 1- Washproof Dressings" is 0. 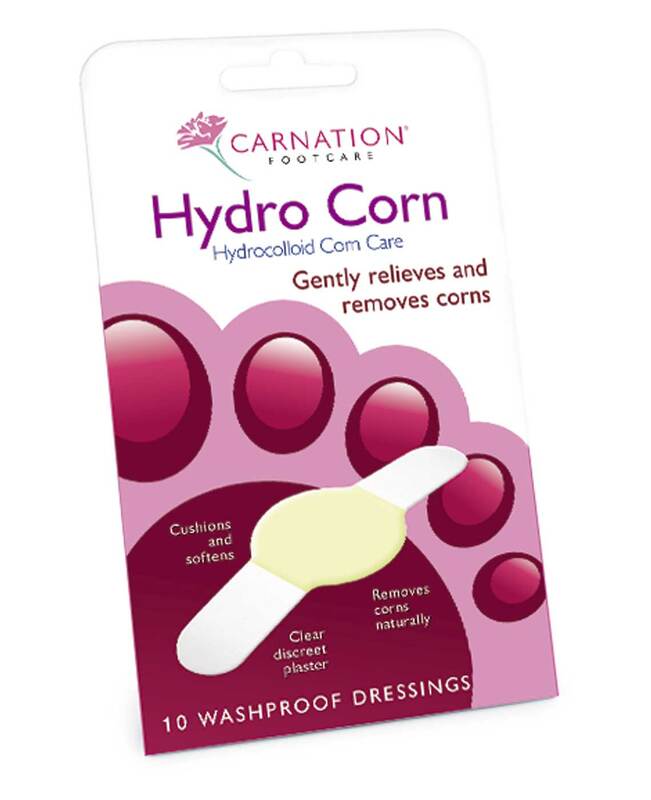 Maximum quantity for "Carnation Hydro Corn 1- Washproof Dressings" is 0. 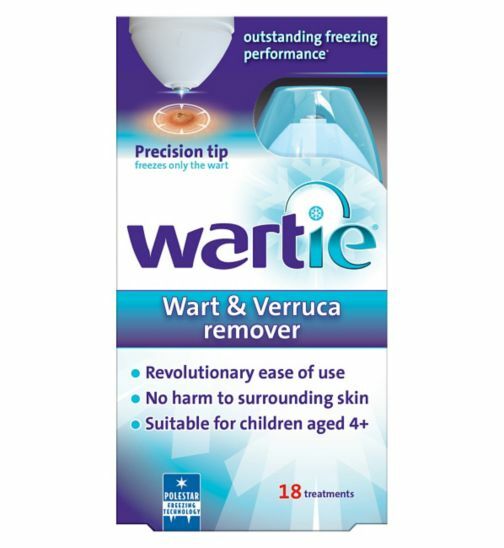 Minimum quantity for "Wartie Wart & Verruca Remover 50ml" is 0. Maximum quantity for "Wartie Wart & Verruca Remover 50ml" is 0. 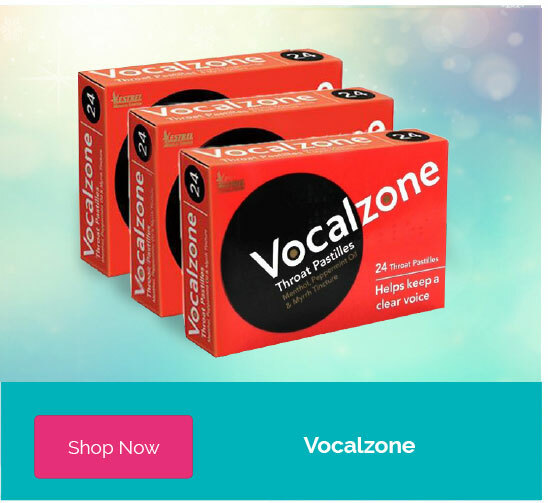 Scholl Freeze Verruca & Wart Remover is effective and easy to use, it works by rapidly freezing the wart or verruca. 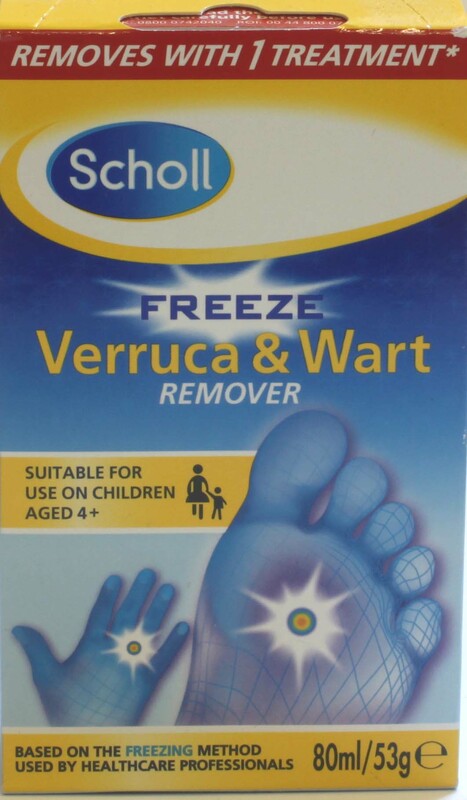 Minimum quantity for "Scholl Freeze Verruca & Wart 80ml/53g" is 0. Maximum quantity for "Scholl Freeze Verruca & Wart 80ml/53g" is 0.